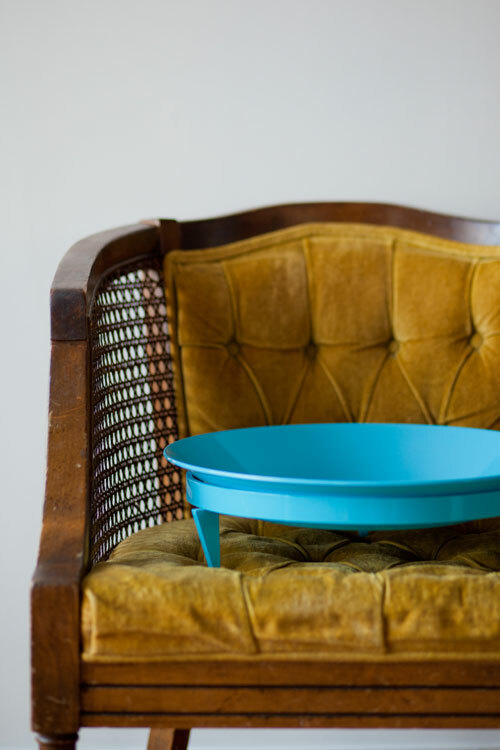 Modern design has spread through home furnishings over time and over the last few years, planters are finally getting their dues. 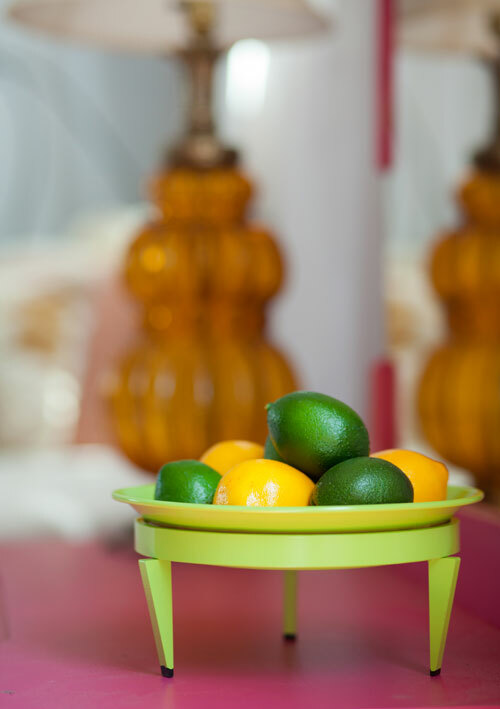 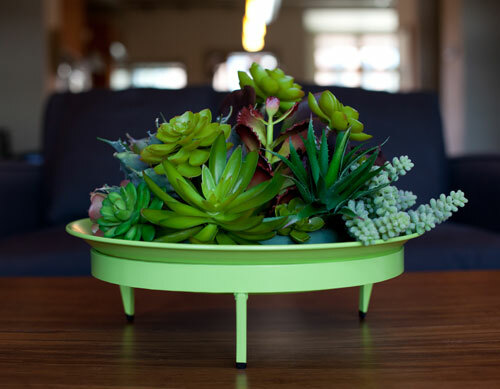 Landscape designer Shannon Lester started Steel Life and has come out with a line of bold and bright planters as part of The Desert Collection. 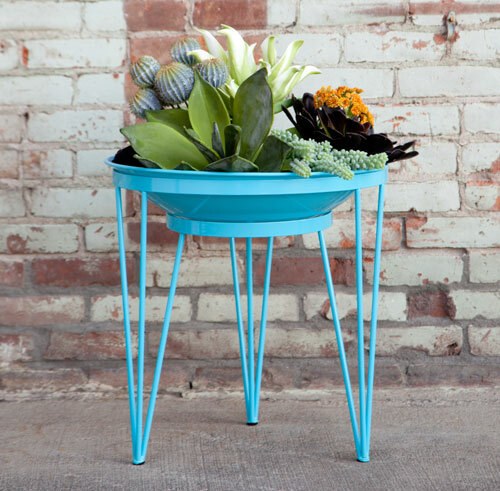 The pieces are individually made using salvaged and upcycled metal. 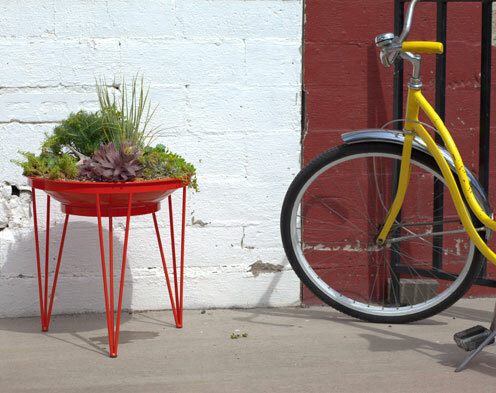 via Modern Planters Made from Salvaged Metal: Desert Collection by Steel Life | Design Milk.